The world of fashion would have been incomplete without jewellery. Since time immemorial, jewellery has played a vital role in adorning humankind. 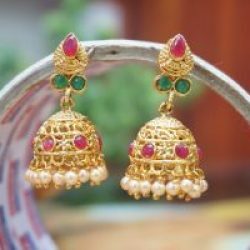 Be it jewellery accompaniments to signify kinghood or ministerial status or enhancing the beauty of queens and princes, jewellery in the bygone period were held in high esteem. Over time, these came to be a part and parcel of the life of the people of higher class. Again with time, all sections of the people started owning jewellery. Today’s trend is far different than the trend witnessed over time. While gold formed the base in earlier times, today it is a range of other metals and other materials that is gaining momentum. 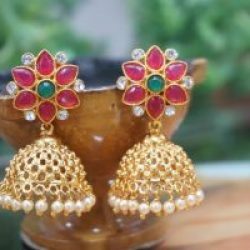 Jewelleries in demand in contemporary times are artificial jewellery, fashion jewellery, gemstone jewellery, and other jewellery special items. The affordability, easy availability, and unique designs associated with the same have led to a sudden rise of their demand. These are non-expensive items that are not meant to be handed down through generations but to be used till they are worn-out. In short, you can term them as disposable jewellery. You can display your sense of fashion, changing your artificial jewellery or fashion jewellery as per your attire. Even if you buy them almost everyday, it won’t burn a hole in your pocket; such is their affordability. 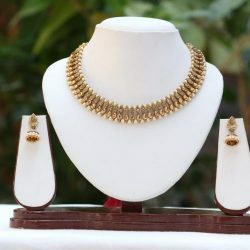 Artificial jewellery and fashion jewellery add a touch of elegance to your overall personality. You can choose from amid a vast collection, each item distinct from the other in terms of colors and designs. You can go for tiny sleek ones to the huge dangling varieties. Right from artificial rings, fashion bracelets to chains, earrings and more in trendy and traditional designs in wood, metals, glass, plastic, shells, etc. as the base, you can also opt for gold plated and stone-studded ones. Wearing them is safer for outdoor situations compared to sporting gold jewellery. Gemstone jewellery is a little more expensive than artificial or fashion jewellery. Gemstones are usually prescribed by astrologers to be worn as pendants or rings. 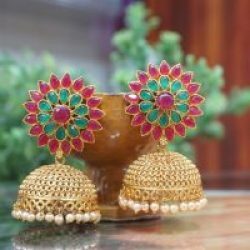 There are low-cost gemstones available that look like real emeralds or sapphires or topazes or amethysts; you can sport them in the form of gemstone jewellery and give an altogether different look to your countenance! More jewellery special items are available in the market and in online shopping malls; buy them, wear them and stay different from the crowd!